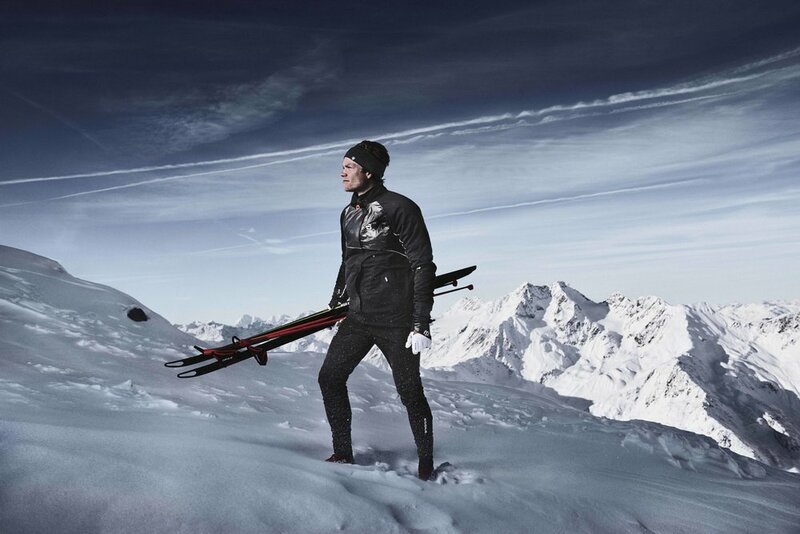 The Bjørn Dæhlie brand was established in 1996, a time of gold fever and national olympic pride. Bjørn Dæhlie was a Norwegian hero and a fantastic athlete. After 20 years we look back and honor our heritage. The old logo was Bjørn Dæhlies signature. 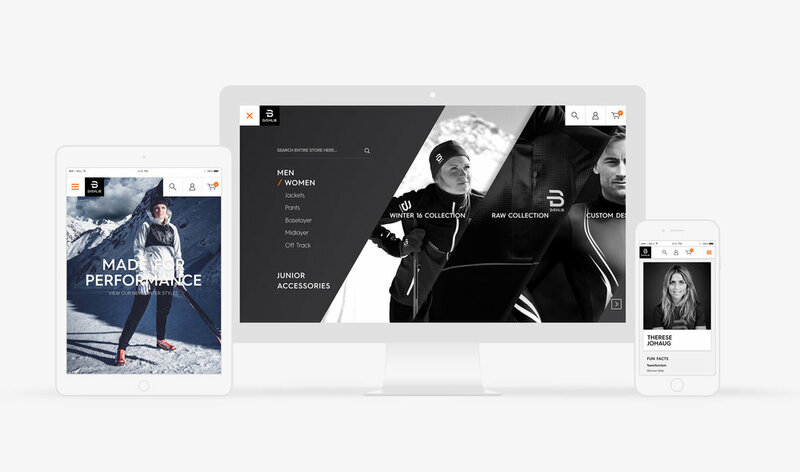 Dæhlie is the main sponsor of the Norwegian National Ski Team and wanted to step back and put the next generation of skiers in the centre rather than himself. 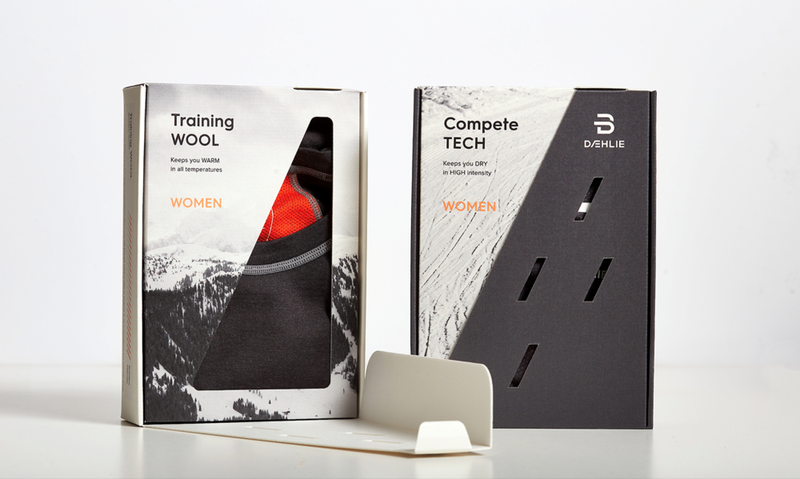 The brand is about extreme performance. Going from the signature logo to a bold symbol that shows strength. The symbol is used to illustrate altimeters. 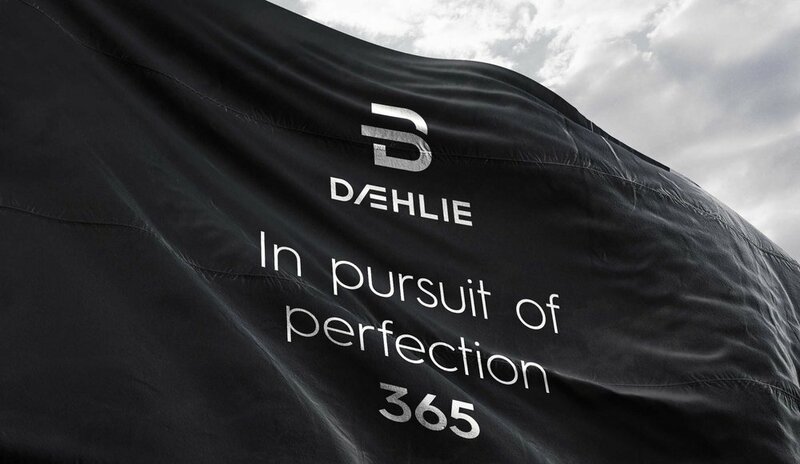 The Dæhlie brand has grown and developed, and are now representing the next generation of ski athletes. Det nye uttrykket har blitt stramt, sterkt og kraftfullt. Sammen med mer komplekse, visuelle mønstre, representerer det samlede uttrykket en stigning i enten puls, fart, intensitet eller topografi. 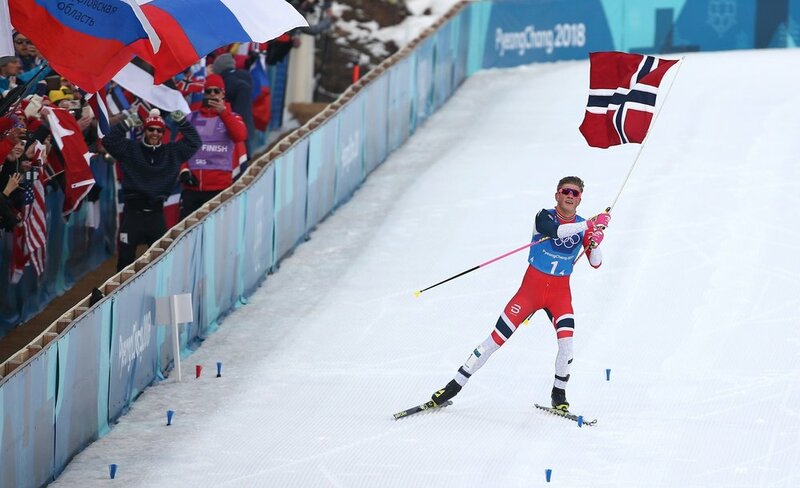 Norway was the most successful nation at the games with 39 total medals, setting a new record for the most medals won by a country at a single Winter Olympics.